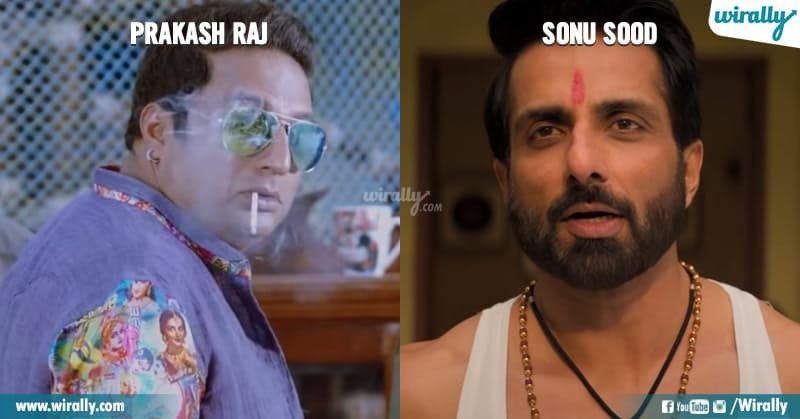 Mana Telugu Movies ni Bollywood lo remake cheyadam anedi chala common ayipoyindi. Actually Remakes ante as it is dinchestaru frame to frame. 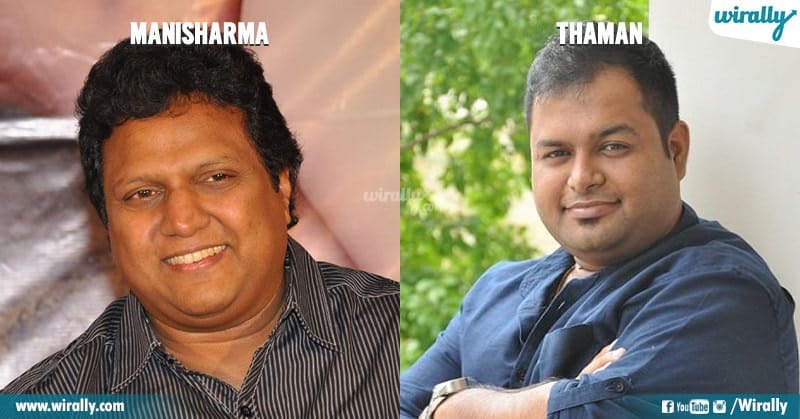 Kani Rohit Shetty Maatram “Temper” Remake lo chesina Changes adiripoyayi. Characters & Characterizations same unnay, Plot kuda same undi.. 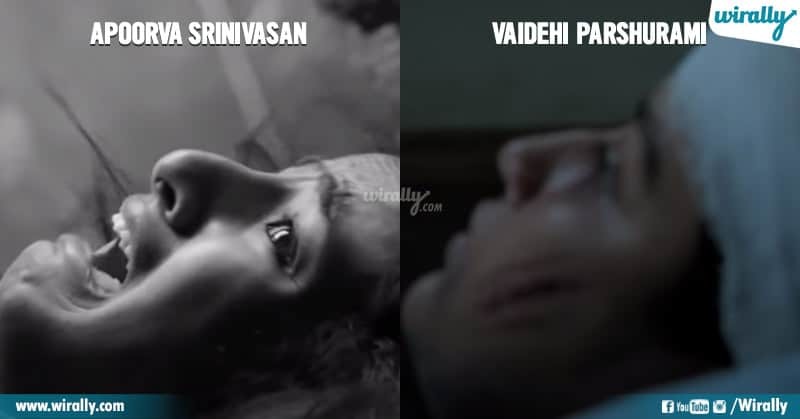 But Screenplay motham marchesadu. 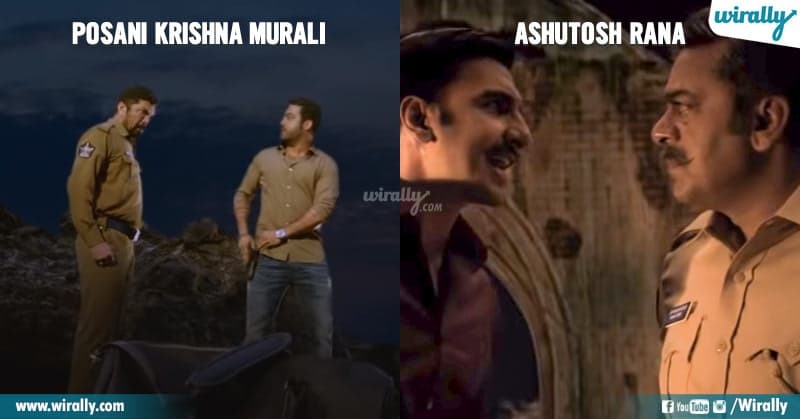 Ivala Release chesina Temper Remake Simmba Trailer Chusthe Temper Movie Fans shock ayipotharu. 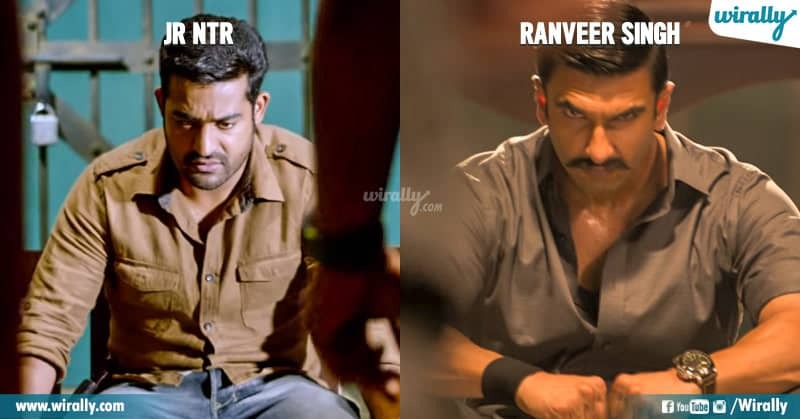 Temper lo Characters ni Simmba lo evaru play chesaro chuddham..
And Final ga Bollywood lo Most Successful Singham Series ki Temper Remake ni Connect Chesina Director Rohit Shetty Brilliance maatram peaks Abba. So Dec 28th release avutunna eh Simmba Kosam Telugu Audience kuda wait cheyalsinde.